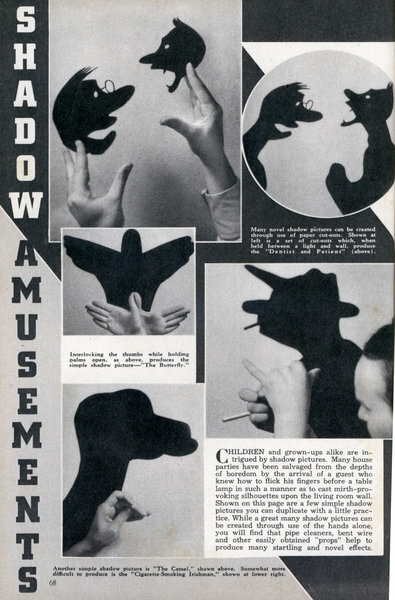 CHILDREN and grown-ups alike are intrigued by shadow pictures. 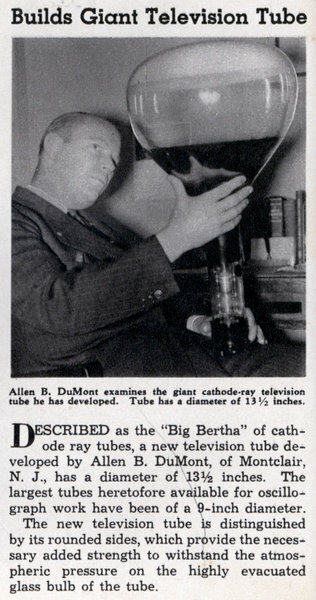 Many house parties have been salvaged from the depths of boredom by the arrival of a guest who knew how to flick his fingers before a table lamp in such a manner as to cast mirth-provoking silhouettes upon the living room wall. 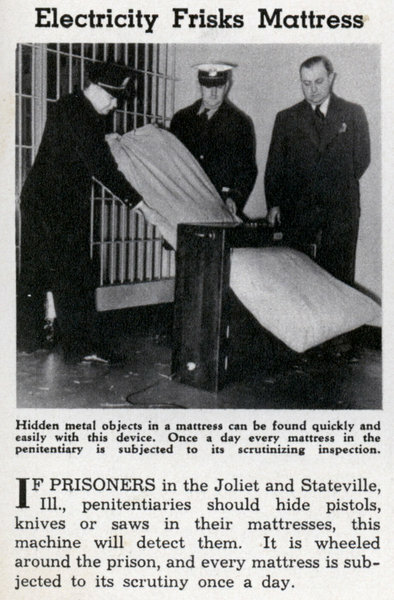 Electricity Frisks Mattress IF PRISONERS in the Joliet and Stateville, Ill., penitentiaries should hide pistols, knives or saws in their mattresses, this machine will detect them. It is wheeled around the prison, and every mattress is subjected to its scrutiny once a day. 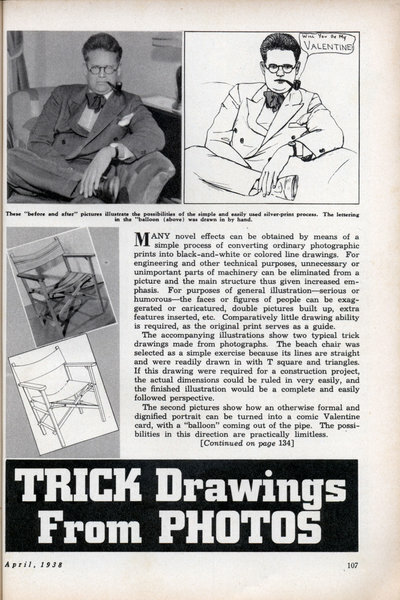 MANY novel effects can be obtained by means of a simple process of converting ordinary photographic prints into black-and-white or colored line drawings. For engineering and other technical purposes, unnecessary or unimportant parts of machinery can be eliminated from a picture and the main structure thus given increased emphasis. 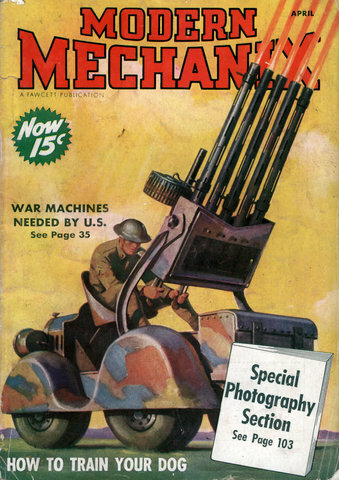 For purposes of general illustrationâ€”serious or humorousâ€”the faces or figures of people can be exaggerated or caricatured, double pictures built up, extra features inserted, etc. Comparatively little drawing ability is required, as the original print serves as a guide.